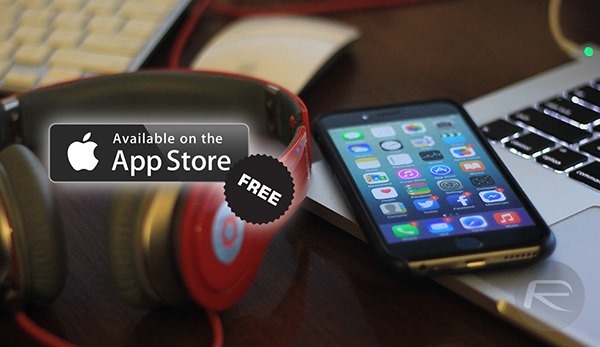 This New Year’s Eve, we have rounded up a handful of paid iOS apps that have gone free. Head on after the jump and check out what awaits for your iPhone and iPad. All the apps listed here are available for free for a limited time only, so you might need to hurry up! 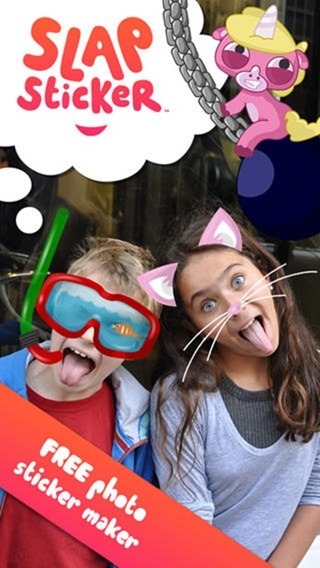 This app lets you give your boring selfies (or photos) a bit of life and fun. With over 300 stickers to choose from, including funny celebrity inspired ones, this app is a must have for the compulsive selfie shooter in you. 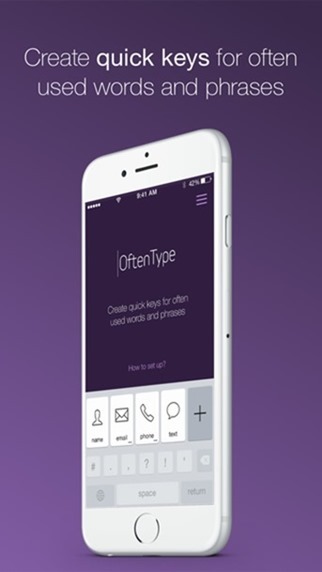 This handy third party keyboard for iOS 8 lets you easily punch in phone numbers, email addresses, names, addresses etc. in one single tap. 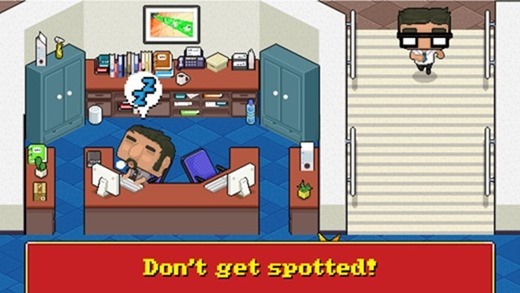 The aim of this game is to help Gary get to office in the stealthiest manner possible. Loads of fun to be had if you want to pass some time. 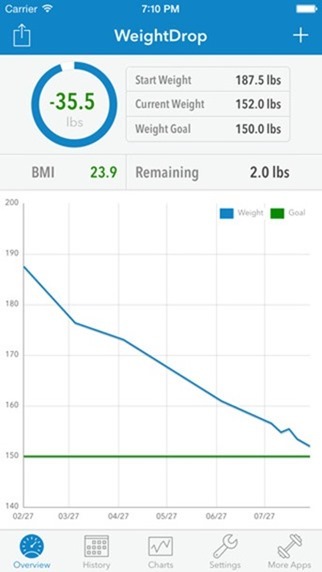 An excellent app with tons of features to help you achieve your weight reducing targets. This app will be your companion throughout as it tracks your progress and reports it using informative charts, files and more. 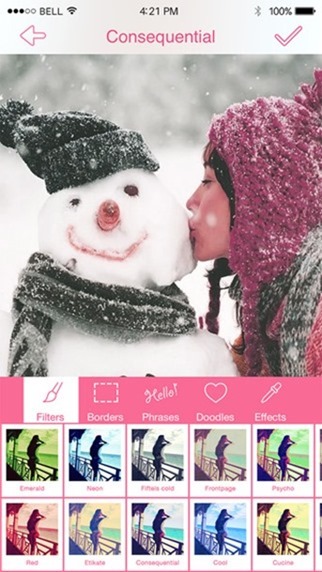 A photo and image editor for your iOS device, Impressia. features plenty of adjustable effects and filters to help you land that perfect photo which can be shared over Instagram, Twitter, Facebook, email and more. Tired of all those images with date stamps, watermarks, or even text for that matter? 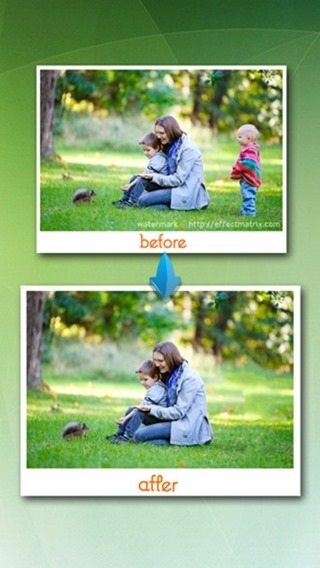 Photo Eraser for iPhone does exactly what the name suggests; it will remove all such objects from the picture. 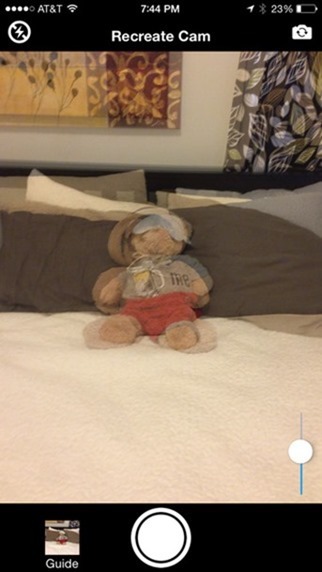 This nifty little app lets you take ‘before’ and ‘after’ photos. A great little title to have if you want to show your progress regarding something. If the name isn’t suggestive enough, this is a neat app for all your mathematic needs pertaining to graphs. 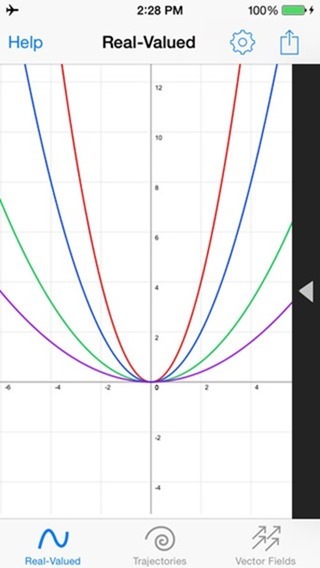 The app lets you plot real-valued functions, trajectories and more right on your iPhone or iPad.